Does this events dates not sync well with your calendar? Prefer the east coast? Want beaches over the mountains? 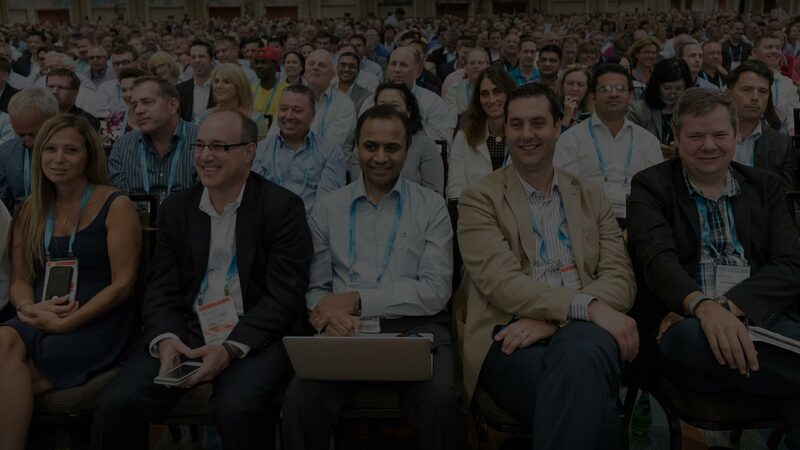 Gartner CIO Leadership Forum offers the same event in two locations. View our sister event happening March 31 - April 2 in Hollywood, FL.